Perhaps,The NetDrive does not count (mean in Chargeable) API calls to Box? That suffered from a lot of API calls to Box. Box pricing plans for individual users, businesses, and building custom applications. At that time, I saw the article on “Box Platform” as follows. Perhaps,The NetDrive does not count API calls to Box ? Because “NetDrive” is licensed as “Box Platform”, is a third party allowed from Box ? Yes, NetDrive does not count API calls and NetDrive is one of the third party softwares registered by developers. Ohh !! Very Thanks ! Nice ! I checked the number of API calls in Box’s log. …But, Just a monent, I will also check with Box support, just in case. In this case, How about NetDrive ? The “課金対象” mean in “Chargeable”. Chargeable apps typically are apps customers themselves have written to solve a problem unique to their installation. Customers pay specifically for these custom apps. Apps that are not chargeable are included in a customer’s initial license of Box, along with a limited number of API calls. NetDrive is not “Chargeable” because it’s not an app you written to solve your problem. 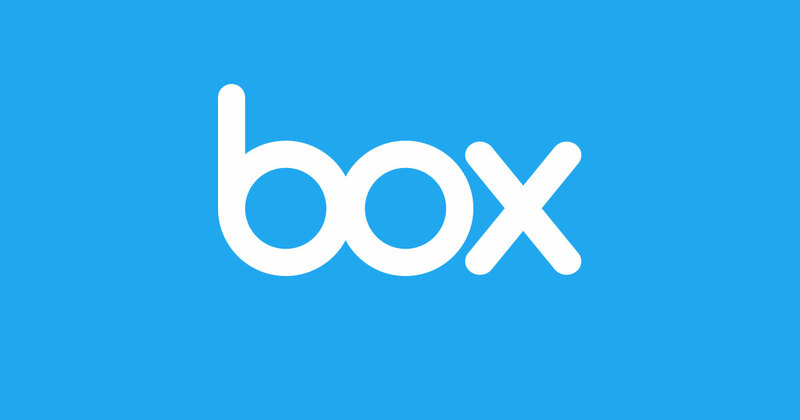 It’s a third party application “we” registered to Box Inc.
May be My problem was solved.